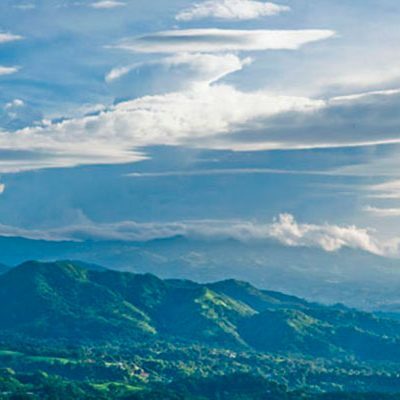 Atenas, Costa Rica is located on the western edge of Central Valley within the province of Alajuela. Here you can enjoy the feel of a small town lifestyle with some of the best weather on the planet. 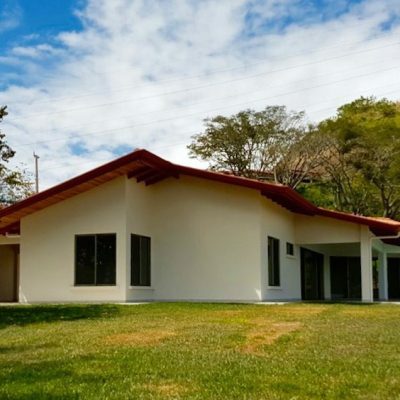 Real estate is booming locally, with more condos and homes for sale in Atenas popping up every day. This is a rare find in Atenas for a great price. These two building lots are located side by side in St. Eulalia, just a 5 minute drive from downtown Atenas. 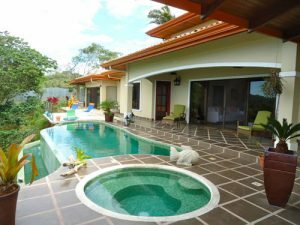 Atenas, Costa Rica is one of the best places to purchase property. Living here gives you a small town-like lifestyle and a sense of real community. There are many reasons to purchase one of the homes or condos for sale in Atenas. 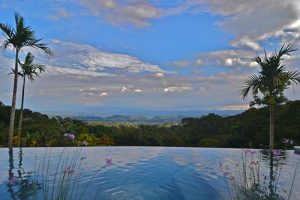 Why Live in Atenas Costa Rica? Atenas may be a small town, but it’s rich with life, different cultures, beautiful weather, and even more beautiful homes. There is so much to do and discover in Atenas. Interestingly enough, Atenas has been rated to have the best weather in the world. Locals claim that they have the perfect climate, which ranges to approximately 86-degrees F on a regular, sunny day. Temperatures drop to a comfortable 60-degrees F during the night, with around 7 hours of sunshine per average day. Atenas has a comfortable climate throughout the year, especially during the night. Gone are the days where you’re tossing and turning from the heat. Locals here boast about their weather and say that they can actually sleep at night with a blanket without having to crank the air conditioning. Though Atenas is a small town, they have a large number of restaurants that have quite the range where food is concerned. Ice cream shops, bars, cafes and even German cuisine can be found here. 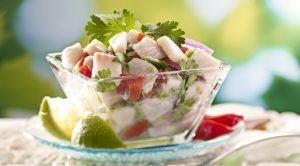 Cantina, Italian, traditional Costa Rican, and Mexican-style restaurants can also be found throughout this small, bountiful town. 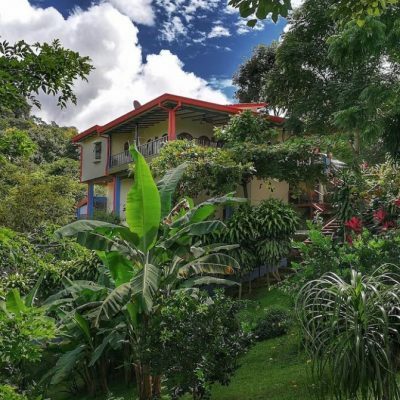 The Antanos Restaurant is a great place to visit for traditional, local Costa Rican cuisine. It’s a stone’s throw away from Central Park and is actually running out of one of Atena’s oldest homes in the downtown arena, which gives it an extra bit of charm. Here you can get breakfast, lunch, and dinner, all in traditional-style cruising. Kay’s Gringo Postres is a great place for foreigners. It serves as the spot for internationals currently in Atenas, which serves home-style American cuisine. You can find this location right next to the Red Cross and the Central Health Clinic. They serve a special Sunday brunch every week that you’re bound to love. Gelly’s Jardin has both a beautiful atmosphere and great food. Here you can get a number of desserts, such as ice cream and gelato, and enjoy coffee and general fast foods within an open-air garden setting. You’ll find this place on Central Park’s west side, which is open for both lunch and dinner. 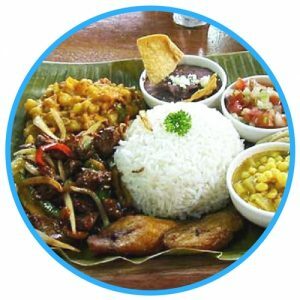 Guanacaste is one of the best restaurants in Atenas, for both locals and foreigners alike. They serve traditional Costa Rican cuisine here, but they specialize in grilled fish, ceviche, shrimp, and ribs the most. The open-air setting is beautiful here, as well. It’s located just 5 minutes from Atenas’ downtown area and is open for lunch and dinner. 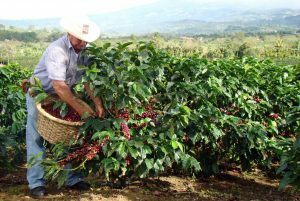 Atenas is best known for their many coffee fields, but there is more than just plantation tours to do here. For example, the town market is a great place for general shopping. You can get lunch for around $3 here while shopping at butchers, jewelry vendors, shoe stores, and other smaller shops. 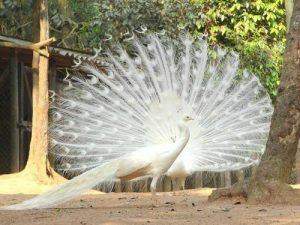 Zoo Ave is one of the most popular places to visit in Atenas. 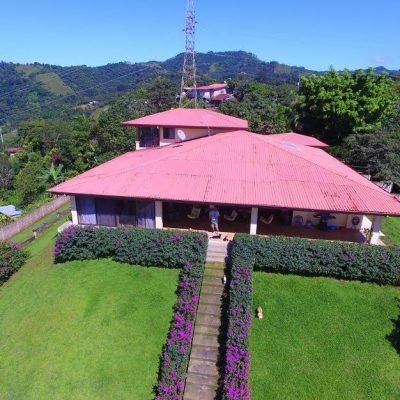 It’s a wildlife rescue and breeding center, which houses up to 250 different species of animals who have come from both Costa Rica and other places around the world. Entry prices are very cheap, with around $15 for one adult and $4 for one child. For a relaxing day in the sun, Central Park comes highly recommended. 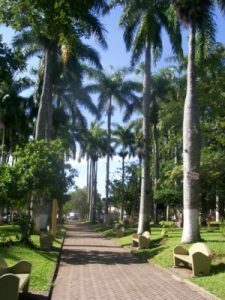 It has relaxing shade under the palm trees, which is a great spot to rest, sit and go people watching, and catch up on some reading. Locals gather here for the restaurants, shops, and the Catholic Church, which was built during 1908 and is kept in marvelous shape over the years since the initial construction. The Botanical Orchid Garden is another great place to spend the day. 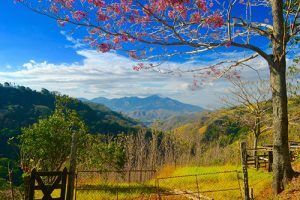 Here you can observe and discover hundreds of different species of orchids, walk the extensive garden trails, and take a rest in the coffee shop they have there. There is also a small souvenir shop, as well. Ticket prices are also very cheap, costing around $12 for one adult and $6 for one child. 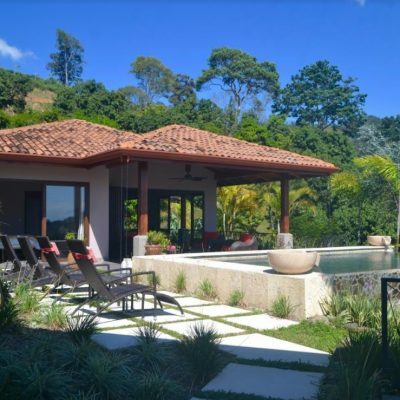 The real estate market in Atenas Costa Rica is booming right now. Here you can purchase estates, homes, condos, villas and empty pieces of land to build on. Prices range from as little as $135,000 and go all the way up to higher prices of $1,250,000. 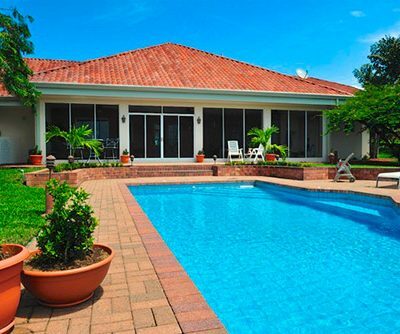 Atenas has some beautiful villas for sale, for one. 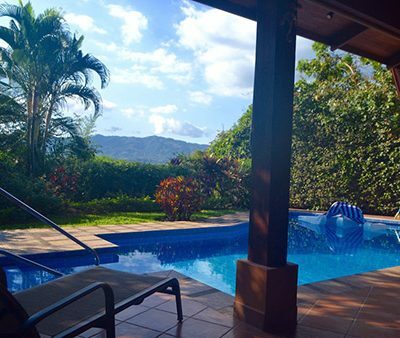 You can purchase a very spacious 3 bedroom villa in Atenas with a swimming pool for only $580,000, for example. 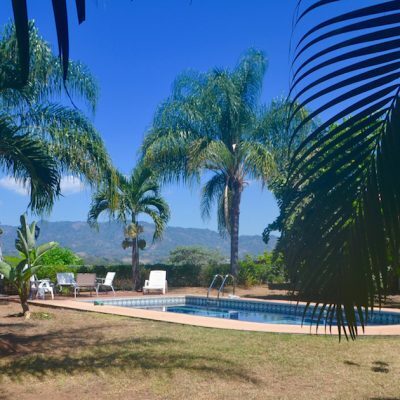 There is also currently a 2 bedroom home on 4.5 acres of land with a view of the Great Valley for only $350,000. The condos in Atenas are absolutely gorgeous. 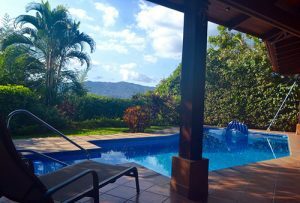 Condos are very popular in all of Costa Rica, not just in Atenas, mainly because they are more laid-back when compared to a home. 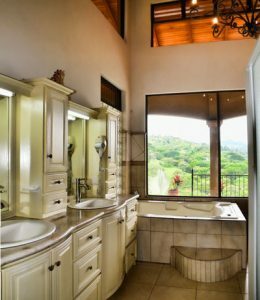 While they have less square footage and may cost more, they are definitely worth it in the long run where convenience and beauty are concerned. Condos for sale in Atenas tend to have better locations, as well. Condos are great for rentals, as well. If you are someone who travels a lot, you can make some extra income through renting your condo out for the duration of your trip. They don’t have as much maintenance as homes do, they have a better community aspect, and they have more bang for their buck in the long run. We have multiple condos in Atenas up for sale that are sure to suit every lifestyle imaginable. Atenas has tons of homes for sale right now, and they come at very reasonable prices. Those moving to Atenas to start a new life through retirement, which is very popular, have found that it’s easier than buying a condo where multiple factors are concerned. For example, you won’t have to pay any condo ownership fees, it will be yours the minute you pay it off, and you can still rent it out while you are away like you would be able to do with a condo. While buying a home in Atenas can seem risky, in Atenas it’s anything but. Homes in Atenas require minimal maintenance each year, which makes it the perfect destination if you are looking to buy a home for whatever reason. They may cost a pretty penny in certain areas, but they are definitely worth it. 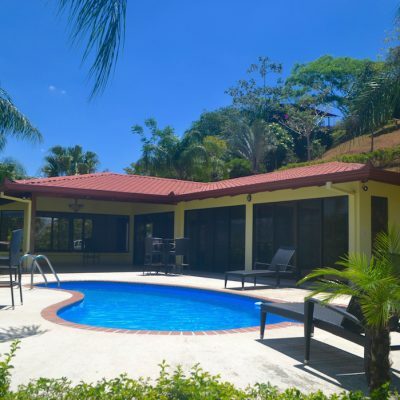 We have an amazing, large selection of homes for sale in Atenas currently. Are there any empty lots for sale in Atenas? Yes! In fact, we have a couple of them listed on our website right now. We currently have two building lots available that have a stunning view of the Valley for only $135,000. 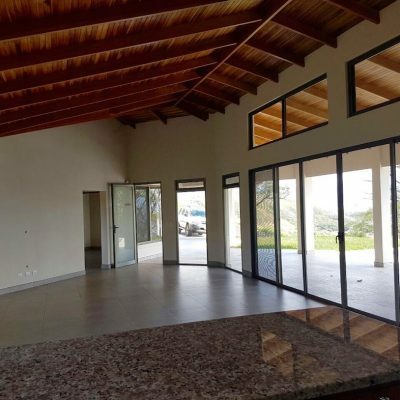 There are plenty of empty real estate lots for sale in Atenas, which are great for those looking to make the move and build a home, restaurant, store, you name it. Are there zoning laws in Atenas? Yes, there are zoning laws within Atenas that you must follow. However, due to new changes, it’s best to speak with one of our agents, who will be able to give you all of the information that you will need. Atenas has a lot of gorgeous homes and condos available, but the lots to build on are just as great. However, if you are looking to build your dream home and have yet to find a home you like, building one may be best for you. We can help you get in touch with builders if that is the case. Are there capital gains tax in Atenas? No, the government of Costa Rica does not collect on capital gains tax anywhere in the country, so you do not have to worry about it. Are there property taxes in Atenas? Yes, there are property taxes in Atenas. However, they are insanely low compared to the prices of property tax within the United States. You will typically only need to pay up to 0.1% of your property’s value, which is a great price now matter how much you’ve paid for your property. 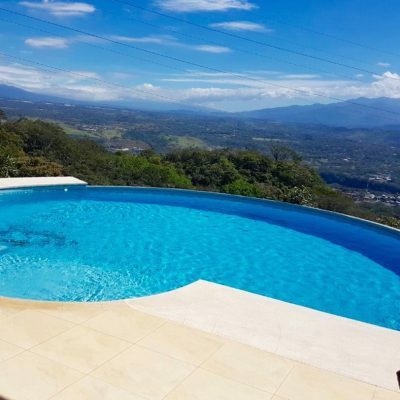 Atenas is truly one of the best gems that Costa Rica has to offer. Bountiful homes and condos for sale, world winning weather, and a small town sense of community brings everyone in. 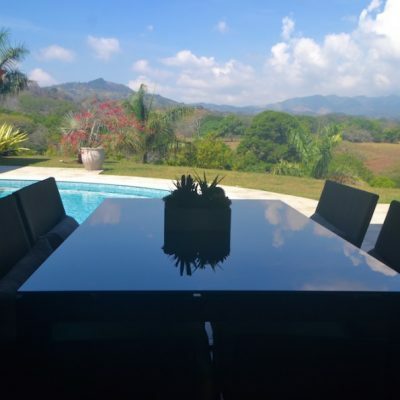 We post the most current real estate listings in not only Atenas, but all of Costa Rica. Get in touch with one of our agents to discuss your options today.